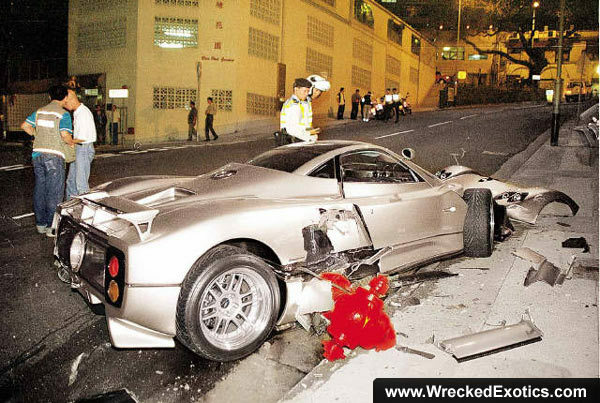 HOME / TECHNOLOGY / 9 INSANELY EXPENSIVE CAR CRASHES! Cars! We love them. 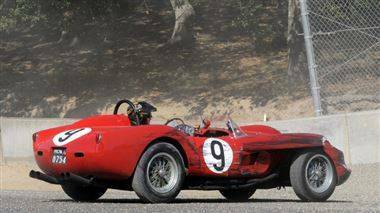 The thrill, the speed, the excitement, the style and the engine. With the right handling and driving skills, your sports car will dabble all of those corners and straight lines with ease! A car is like a girl, treat her with her love and she’d do the same for you! If you take care of bae, bae takes care of you! Have passion for your car and it will surely help you follow your heart (or follow the road). And car crashes are something all of us avoid! And if the cars you’re driving are pretty and valuable, the accidents hurt real bad! 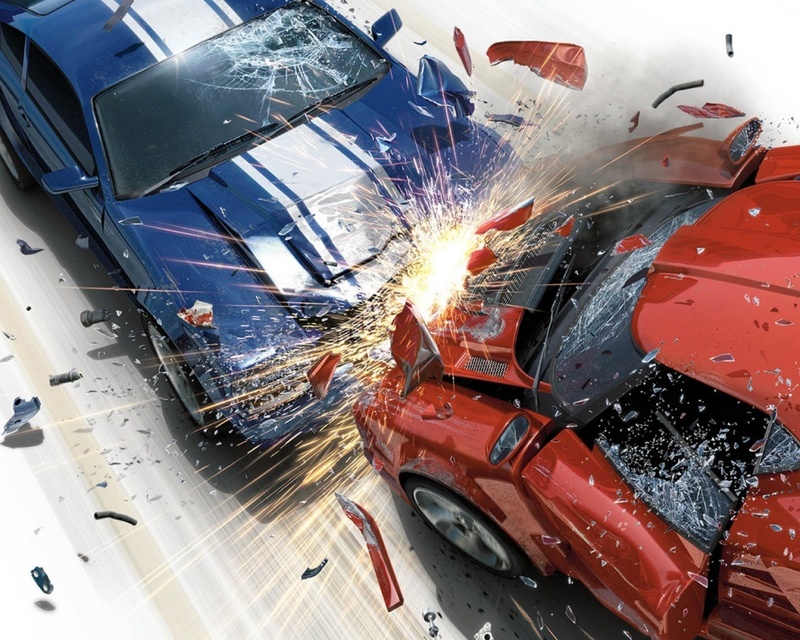 Don’t worry, the insurance covers you up, but the sight of a wrecked sports car is enough to get tears! We’re calling it expensive car wrecks! Make sure you’ve got tissues, because this list will definitely make you cry. Pretty supercars turning ugly! Washing your car is a good thing. But this idiot has taken car washing to a whole new level! The driver just drives the car into the water. It’s a $1.6 million car! A $1.6 million dollar car and he just drives it into water! What was he even thinking! The driver deliberately sunk his Bugatti in order to claim his 2.2 million insurance policy. He later pleaded guilty and faced 20 years in prison. Well, that’s a harsh punishment for a dip in the water! The Enzo! Ferrari made just 400 of these beauties and this video just broke our hearts. An art piece like Enzo in an accident! Who would have thought that! All we know is that after watching this video, we can probably never look at an Enzo the same way again! Mr. Bean crashed his McLaren, twice! 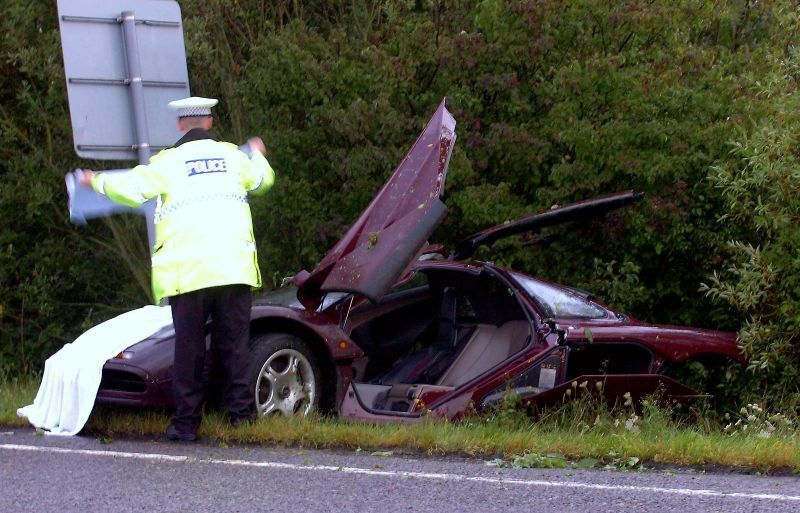 Mr. Bean star Rowan Atkinson crashed his McLaren F1 twice, with the second crash being quite in the news due to his insurance claim of $910,000, which was declared as the highest insurance claim in Britain! The sight is disturbing! We’re sure Mr. Bean wasn’t trying to make anyone laugh with this accident! 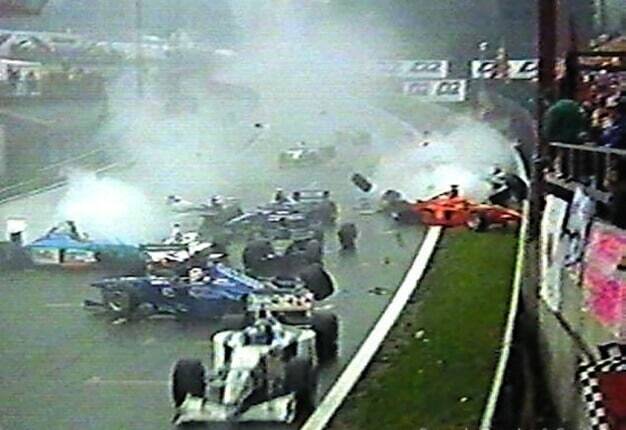 A total of 14 Formula cars were wrecked at the Belgian Grand Prix. Yes, 14 Formula 1 cars! We wonder how much 14 Formula cars are worth? The Formula 1 Association blocked the video. That we don’t know why? But this picture should help! This car was no match for the tree! This happened in Japan last year. There’s nothing not sad about this picture! Seeing one of the world’s most beautiful and iconic car turning into a piece of junk, we can’t even look at it. The value of this car: $1.2 million! The prettiest car: Mercedes Benz 300 SL Gullwing! You’d remember this one as the car with the butterfly doors! 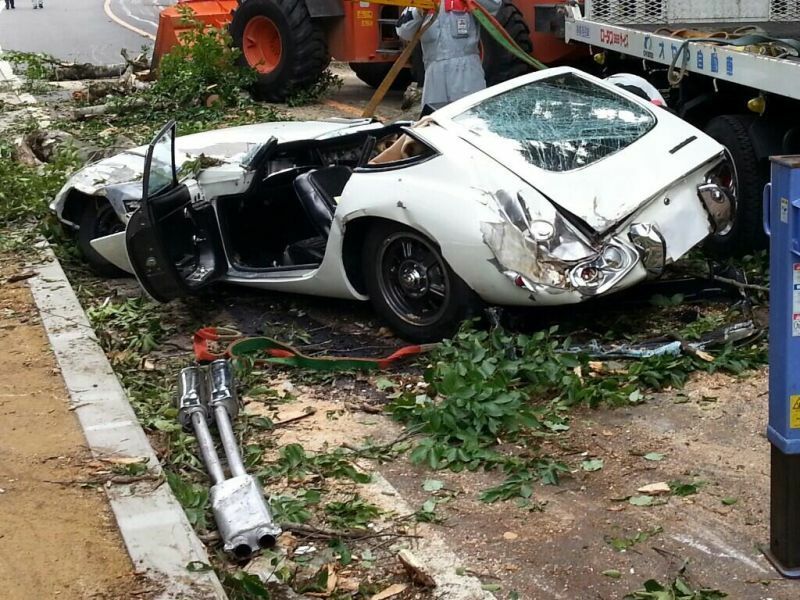 Valued at $1.1 million, it was destroyed with it collided with a BMW. We know Mercedes and BMW have always been competitors and the drivers took that too seriously! But destroying this classic piece of art? Why would anyone do such an evil thing! Now you’d have another Ferrari breakdown! But, thankfully this accident took place on a closed track and with a tire wall. Damage estimates weren’t made public, but the car itself is valued around $8 to10 million and so the damages must be hefty! Another piece of art Ferrari accident! What’s happening to the world! The world loves wrecking Italian beauties. The latest to add the list is this Pagani Zonda C12S. Only 15 of these cars were made, but that didn’t stop the owner from driving it like a complete idiot! Why do people do such heartbreaking things! A woman caused a five-car mess in front of the Place du Casino in Morocco. She was driving a Bentley Azure and managed to hit a Mercedes S Class, a Ferrari F430, an Aston Martin Rapide and a Porsche 911. The total value of cars involved was well over $1 million, but thankfully damages were minimal. Woman! Look the mess you’ve created! Were you searching for your handbag? Only way to avoid car crashes? Safe driving! Car crashes are avoidable, but what about plane crashes? We’ll help you out there!